Are you looking for a warm and caring practice that will provide you or your loved ones with professional and supportive care in their chosen aged care facility? We are a long standing community medical practice in Melbourne’s north-east with a comprehensive team who can ensure that you or your loved ones receive quality medical care from our trained GPs and nursing staff. Our GPs and nursing staff are supported by our aged care team based at our clinic in Eltham. Our GPs visit aged care facilities weekly and work closely with facility staff to ensure our residents are well managed and that their total wellbeing is taken into account. Our aged care team work full time at our clinic and are available to families of residents as a first point of contact should you have any questions or requests of our GPs. 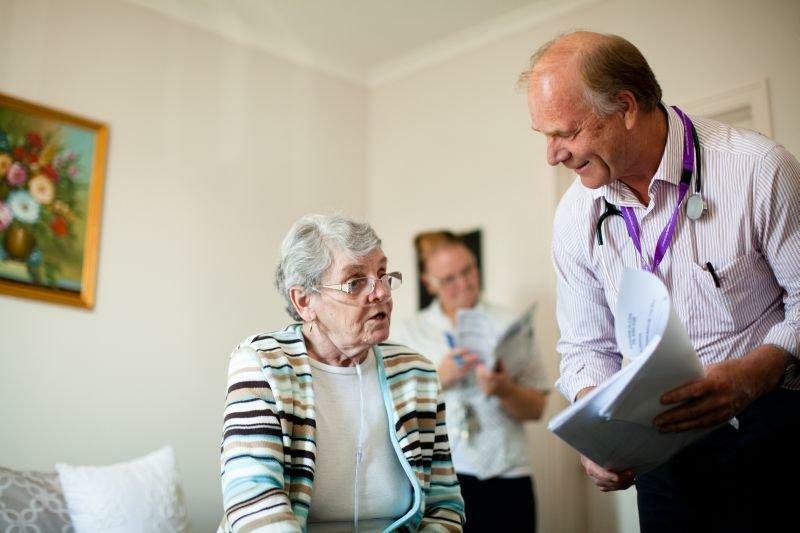 We also offer a case conference option to our residents’ carers and family members where you can sit down together with our GPs to ensure that your loved ones’ needs and wishes are being met to everyone’s satisfaction. Our trained nurses will visit aged care facilities regularly to ensure that preventative care is actioned in the form of annual health assessments and immunisations as needed. We currently have a team of GPs who attend our aged care residents. Our aged care team is able to access residents’ notes offsite at any time during their visit including writing notes, prescriptions, pathology and radiology requests. We endeavour to keep the same team of GPs visiting each aged care facility regularly to ensure a level of trust and familiarity for our residents and you can be assured that all our GPs are fully qualified and have extra training in aged care services. 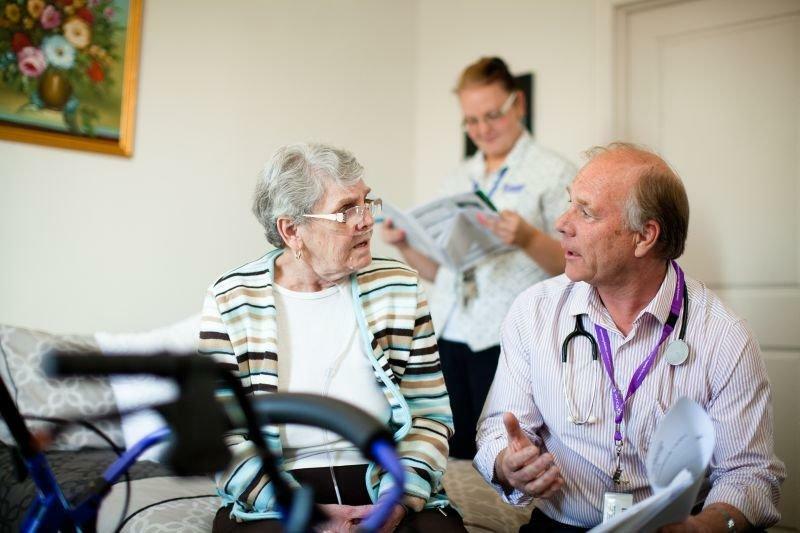 Our doctors visit the aged care homes weekly to collaborate with facility staff, residents and resident relatives. We include an individual case management opportunity in which the family can discuss together with their doctor and care providers a management plan for their relative. It is an essential component of Lifelong Healthcare to provide ongoing supportive and informative care to the resident, their significant others and those providing the care. Our aged care coordinators triage all incoming calls from families, aged care staff and pharmacies. They are extremely efficient in managing enquiries and coordinating medical care. Our nurse visits the aged care facilities for annual influenza injections and data collation for the annual health assessments seen as a valuable ‘snapshot’ of a resident’s health. This can then be used as a comparison tool when assessing the resident’s treatment.